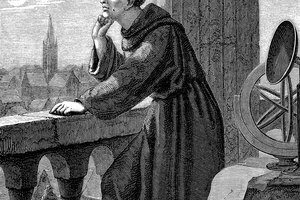 The Protestant Reformation was a religious movement that began in 1517 with Martin Luther, a German monk who sought to reform the corruption in the Catholic Church. 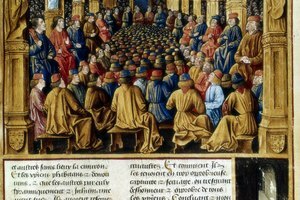 Though the movement was primarily spiritual, the ethos of individuality promoted by Protestantism led many to rebel against the authority of the church and the powerful Habsburg monarchs, who used their authority to control large empires. The reformation significantly changed the political landscape in Germany, France and England, and culminated in the Thirty Years' War of the 17th century. Germany at the time of the reformation was not one country but a collection of principalities unified under the Holy Roman Emperor, who maintained limited authority. Soon after Luther's call for reformation, many German princes converted to Protestantism, and in 1531 formed the Schmalkaldic League in opposition to the Catholic-Habsburg Holy Roman Emperor, Charles V. After a long war, the two sides signed the Peace of Augsburg in 1555, which allowed each principality within Germany to determine on its own whether it would be Catholic or Protestant, greatly reducing the authority of the emperor. France experienced a more complex political upheaval in the wake of the Reformation, with a long series of religious wars lasting from the 1560s until 1598. This period of fighting saw massacres of Huguenots (French Protestants) by the Catholic monarchs of France, most prominently during the St. Bartholomew's Day Massacre of 1572, fueled by Catherine de Medici The Queen Mother. Eventually the wars would culminate with the Edict of Nantes in 1598, issued by Henry IV, who had converted from Protestantism to Catholicism and called for general tolerance. England, too, experienced political upheaval. 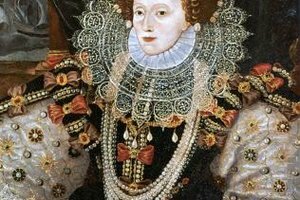 When King Edward VII died in 1553, Protestant ministers sought to prevent his Catholic sister Mary I from succeeding him, and so crowned his cousin, Lady Jane Grey. Nine days later, however, Mary and her supporters gained power and Jane was executed. Mary sought to reestablish Catholicism through the executions of many Protestants, giving her the infamous title of "Bloody Mary." 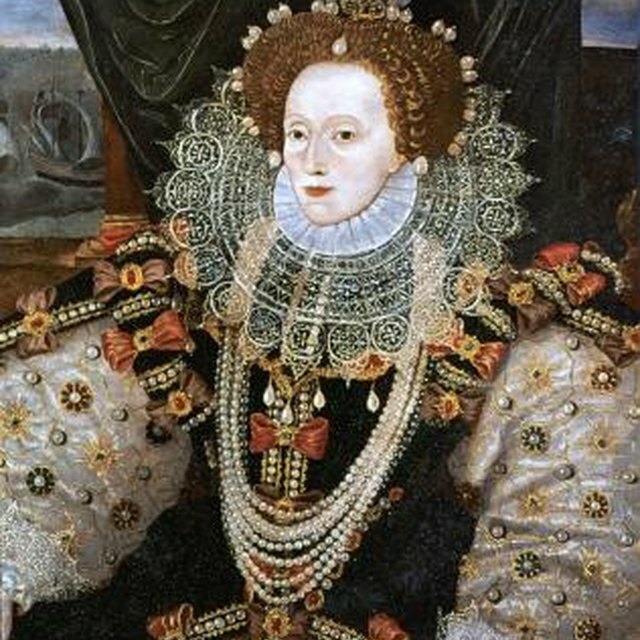 In 1558 her Protestant sister Elizabeth would succeed her, and Protestantism and stability would return to England. 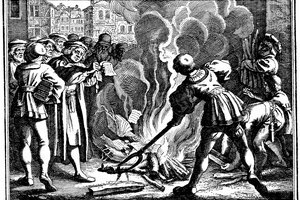 The most prominent political consequence of the Protestant Reformation was the Thirty Years' War between Catholics and Protestants, from 1618 to 1648. Involving nearly all major European countries, the war was the worst Europe had seen, with over 8 million dead. The war saw the decline of Catholic influence and Habsburg supremacy, as well as the establishment of the concept of nation-states through the Peace of Westphalia, a treaty that introduced the concept of a balance of power between the nations of Europe in the hopes of preventing future conflicts. Rashid, Aatif. "Political Changes During the Protestant Reformation." 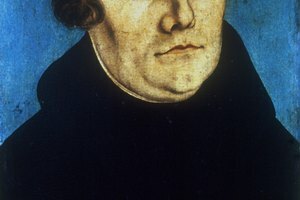 Synonym, https://classroom.synonym.com/political-changes-during-protestant-reformation-9832.html. 25 June 2018.